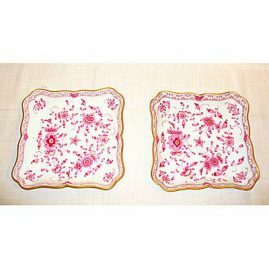 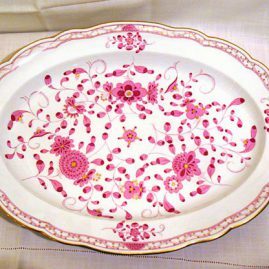 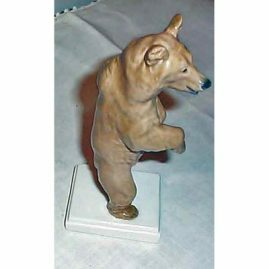 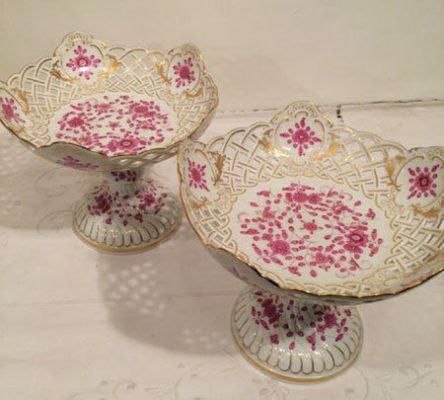 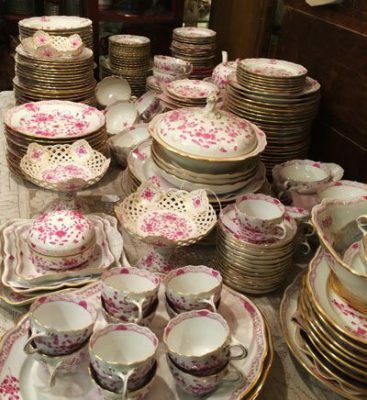 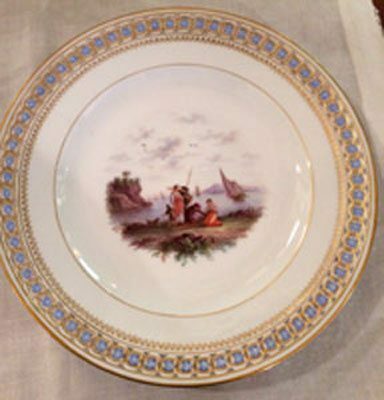 Elegant Findings Antiques has Meissen China that you will not be able to find anywhere else. We search to find Meissen dinnerware and cabinet pieces that are rare and in fabulous condition. 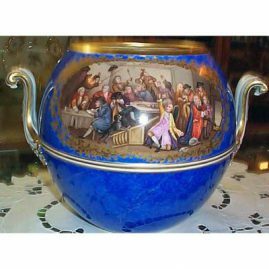 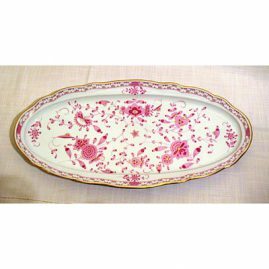 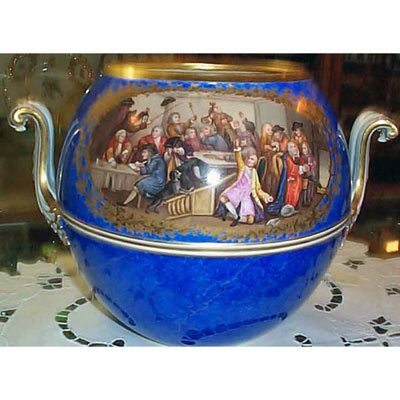 Please look at our History of Meissen Porcelain page for more information. 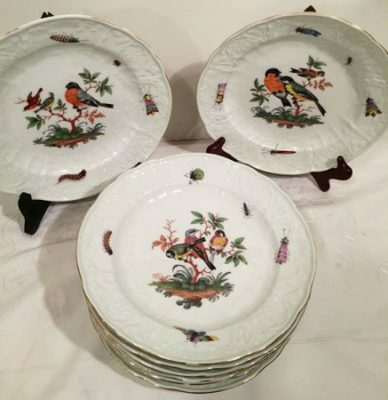 Look through our many pages of Meissen porcelain selections to choose special pieces for your own collection. 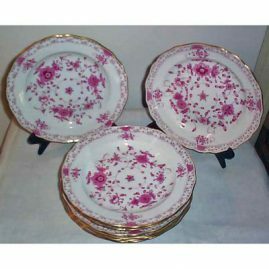 We have an extensive selection of Meissen dinnerware like Meissen purple Indian, Meissen blue onion, Meissen streublumen , Meissen Chinese butterfly and Meissen nineteenth century dinnerware with large bouquets of flowers and bugs. 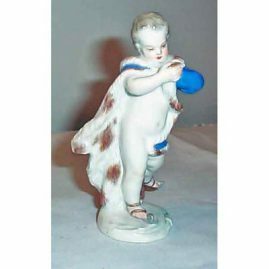 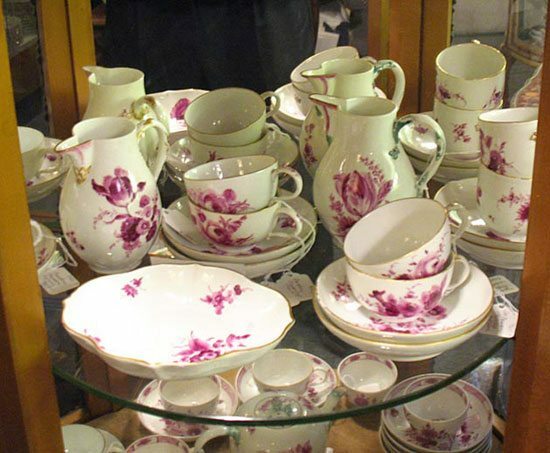 We also have a large selection of Meissen cabinet pieces including figurines, vases, cabinet plates and centerpieces. 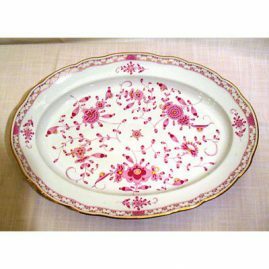 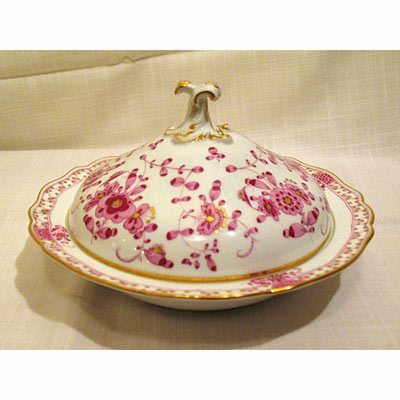 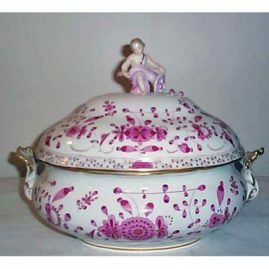 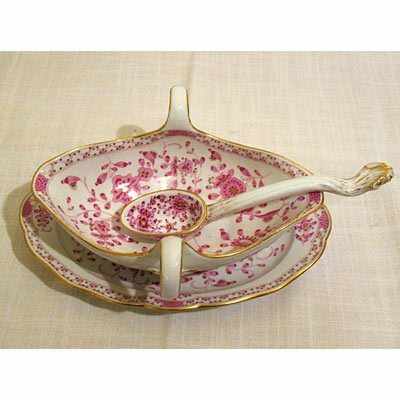 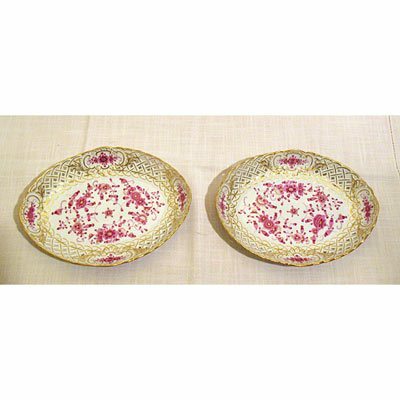 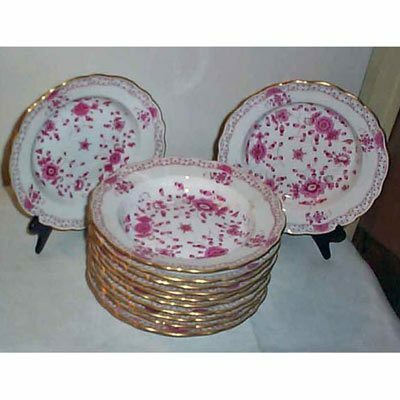 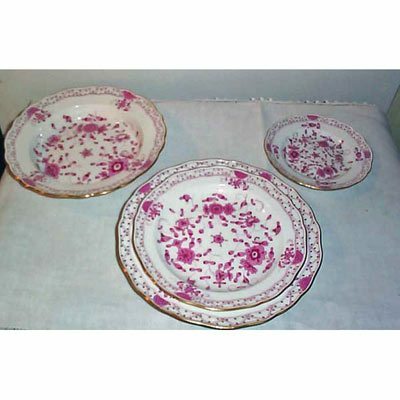 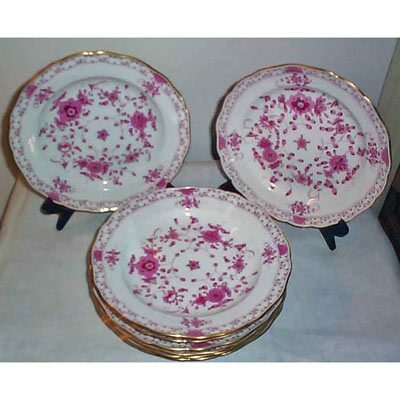 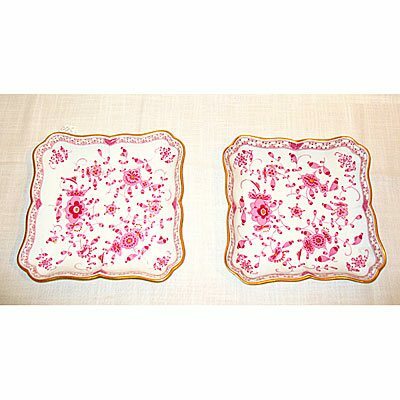 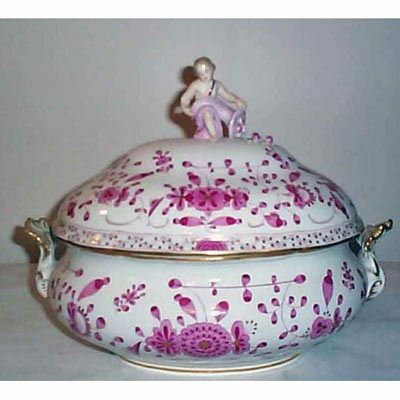 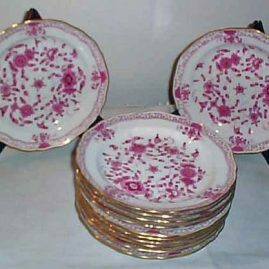 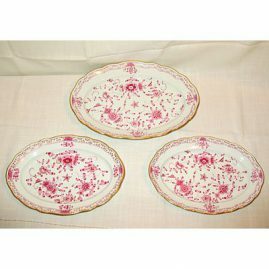 On this page, you will see a large selection of Meissen purple Indian dinnerware. 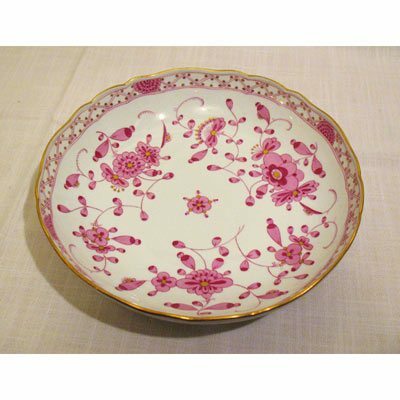 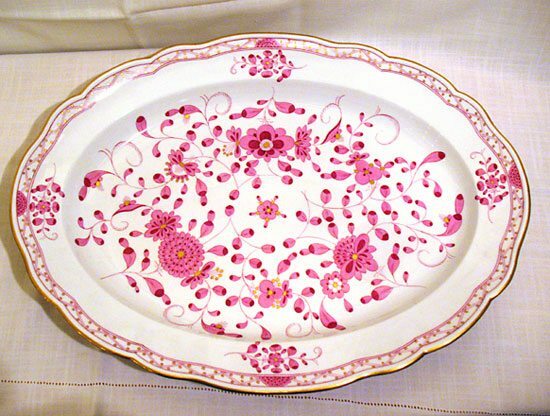 The Meissen company adopted this beautiful pattern from a pattern they once saw in the subcontinent of India. 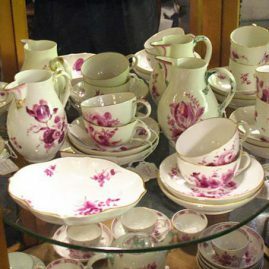 When a large set of Meissen purple Indian is set on a table, it makes a breath taking and spectacular dinner service setting. 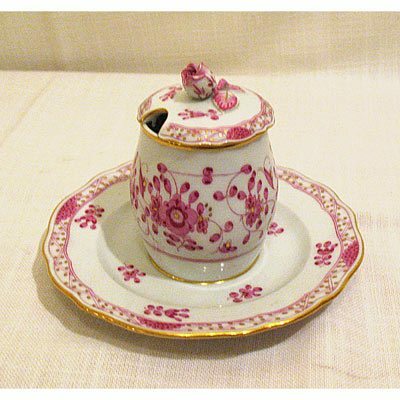 Meissen porcelain was the first porcelain made in the western world. Before Meissen porcelain was made, only the Chinese and the Japanese had the formula to make porcelain. 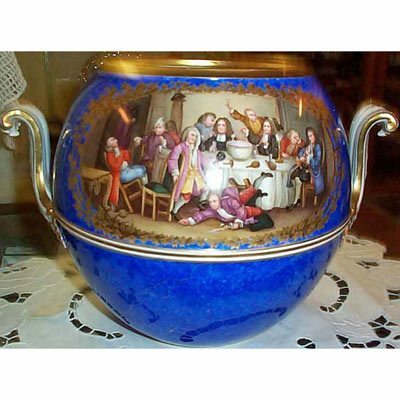 In 1710, Bottger, an alchemist, discovered the formula for porcelain under the ruler ship of August the Strong. 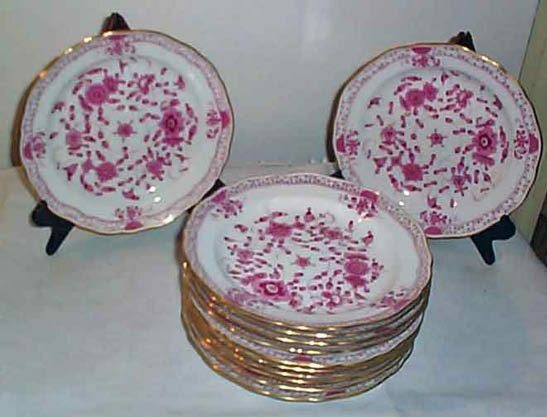 Meissen Porcelain was given as gifts to Royalty in the eighteenth century It was known as white gold.